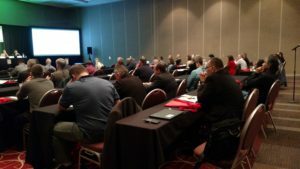 those who were able to participate in this year’s 2017 Heating the Midwest event that was co-located with the International Biomass Conference and Expo in Minneapolis earlier this month. As always, it provided an excellent opportunity to hear and learn about the latest happenings in the biomass thermal and combined heat and power sector. 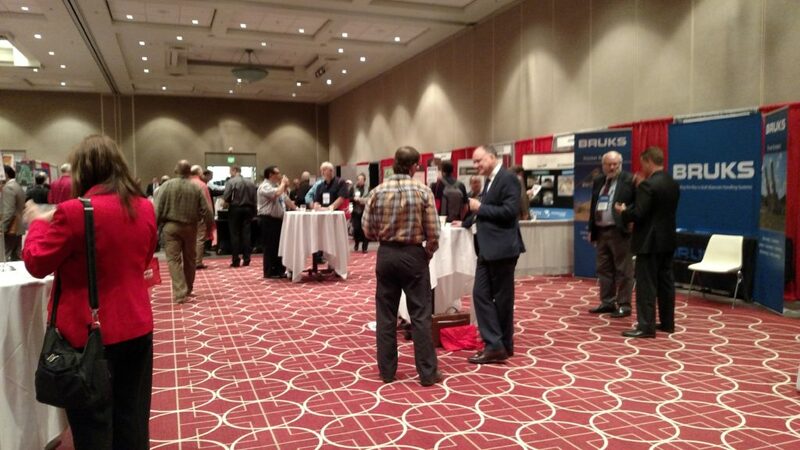 It was nice to meet and network with many of you as we continue our work in advancing the industry forward. What is there was an endless fuel source that came from widely available natural waste products? And what if converting these products to energy supported tens of thousands of local rural jobs? 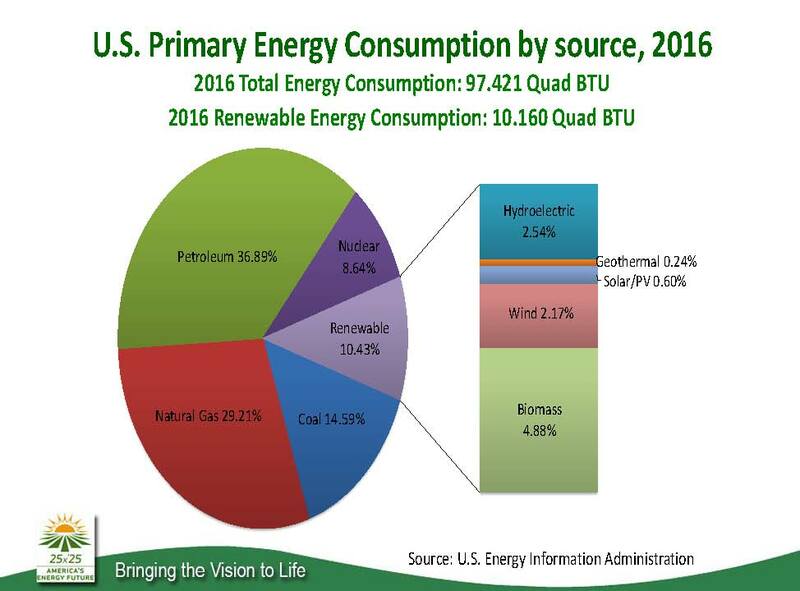 The U.S. Forest Service is working to expand renewable wood energy markets by providing technical assistance and grants to public and private sector partners through its Woody Biomass Utilization program. A Certificate of Occupancy on a building constructed of 60 Intermodal Shipping Containers is a huge accomplishment for Paul Wever, president of Chip Energy Inc., located in Goodfield, Illinois. The containers are designed and constructed to carry freight around the world. They are built out of at least 5,000 lbs. of steel each. Once they are no longer usable by the original owner they become stacked up eyesores all over the world. Paul Wever saw the potential of using the stranded shipping containers to construct a facility that recycled waste biomass into cleaner energy sources and other valuable products. According to Wever, “Most of the cost of producing sustainable bioenergy is the cost of getting the biomass to the processing facility. Using this Biomass Conversion Facility Depot, we will be able to profitably ship biomass, based on the customer’s specifications, to their processing facility at a cost that enables them to make a profit. 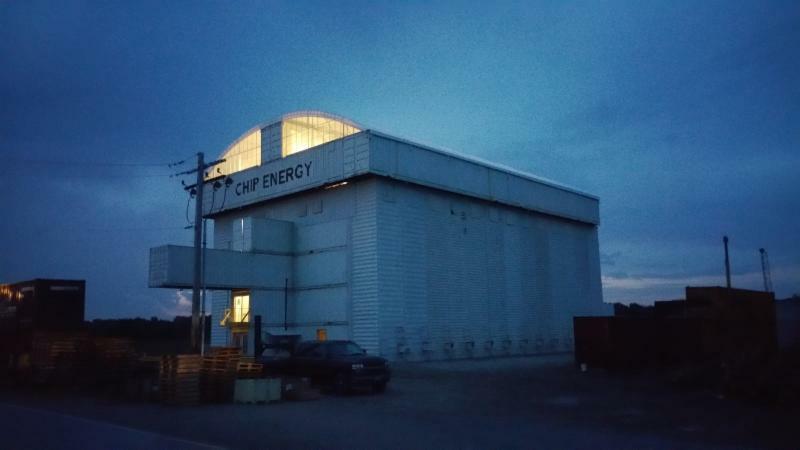 For more information on Chip Energy Inc., and their Biomass Conversion Facility, click here. General Mills in Fridley, Minnesota has been using a biomass boiler since 2010. Their biomass boiler represents one of the biggest successes in their commitment to sustainability. Since 2010, the boiler has burned thousands of tons of oat hulls, which are considered waste after separated from the part of the oat used to make flour for Cheerios and other products. As a result, they have moved away from a dependence on natural gas – burning 10 percent of their oat hulls in the boiler provides 90 percent of the steam used to heat the Fridley plant and make oat flour. And the boiler also heats the sidewalks and loading areas at the plant, to melt snow and ice in the winter. They are featuring their biomass burner and projects with oat hulls in the latest episode of the “A Taste of General Mills” podcast. Hear from the team at the Fridley plant, Koda Energy and Mountain & Company. Click here to view the full article and listen to the podcast. 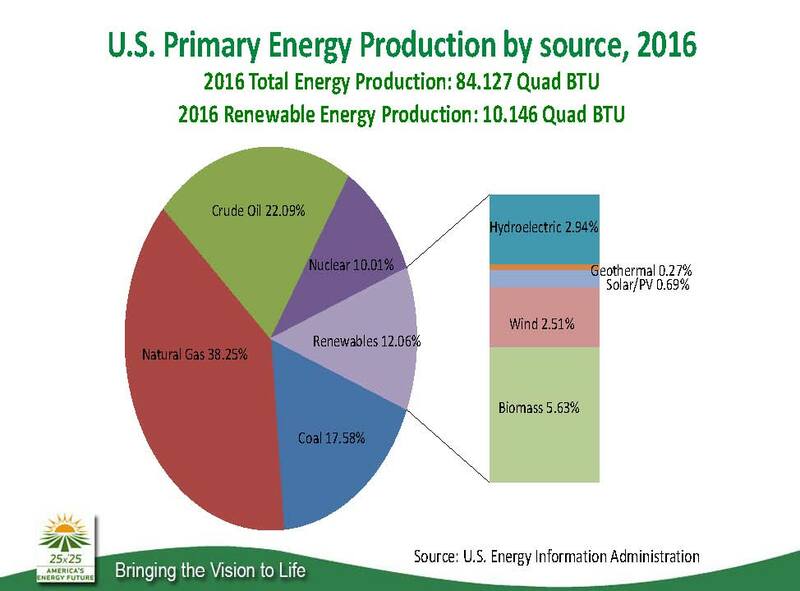 New or additional production of thermal energy in Minnesota obtained from biomass is eligible for the incentive program (“new or additional” means that the production was not in place before July 1, 2015). Thermal energy production from biomass combustion, gasification, or anaerobic digestion qualifies for the incentive. Please join the Agricultural Utilization Research Institute and the West Central MN Clean Energy Resources Team for a “Lunch ‘n Learn Tour” on Commercial Poultry Heating Alternatives to be held in Albany, MN on May 19, 2017. A light lunch is included. Additional details and registration information are available here.